Thread by @LuluLemew: "TRUMP'S RHETORIC IS DANGEROUS. On the tail of the brutal murder & live dismemberment of Khashoggi, a journalist... A BOMB was put in the […]"
ℓʋℓʋ ℓɛ VOTE 🗳️ BLUE! 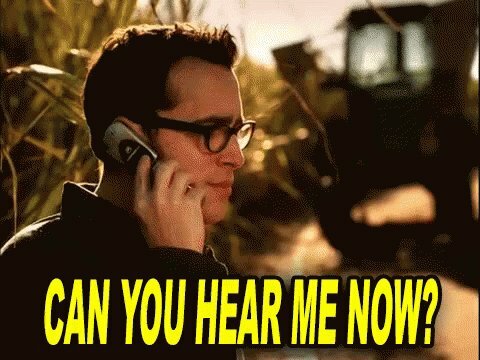 Today, IED near the Clintons. All of whom he has demonized & pushed conspiracy theories about. Not just Bill & Hillary Clinton. Decades before launching his political career, 🍊 started crafting his public [🐴🕳] image w/ book "The Art of the [Mobster]," in 1987. He described an incident when he was younger that stood out as a memorable moment..
"If you see somebody getting ready to throw a tomato, knock the crap out of them, would you? Seriously, OK? Just knock the hell ... I promise you I will pay for the legal fees. I promise, I promise"
Trump said security guards were too gentle with a protester. "He's walking out with big high-fives, smiling, laughing,"
"I'd like to punch him in the face, I'll tell you." "Get him out," TRUMP said of a protester. "Try not to hurt him. If you do, I'll defend you in court. Don't worry about it." As a protester was being escorted out of a rally he was sucker-punched by a trumpster. Officers arrested the man suspected of throwing the punch, identified by authorities as John Franklin McGraw, for assaulting the protester. 3 protesters were roughed up by Trump supporters filed a fed suit against Trump, for inciting violence. Federal Judge David Hale rejected that argument in April 2017. He said there was sufficient evidence protesters' injuries were a "direct and proximate result" of Trump's comments. SEPT 2018 - Judge signed order to dismiss. The latest filing in the case was a petition for a rehearing which was filed on the appeals docket days after the order to dismiss. A Trump supporter walked into Comet Pizza in DC w an AR-15 & revolver. He drove from NC to investigate a conspiracy theory pushed by Trump, alt-right, Russian trolls, about Dems harboring child sexsIaves there. Welch wrote that he "came to D.C. with the intent of helping people I believed were in dire need of assistance, and to bring an end to a corruption that I truly felt was harming innocent lives." "... I realize now just how foolish and reckless my decision was," he wrote. Prosecutors wrote that the fact that no one was shot was "entirely the product of good luck -- the fortuitous facts that nobody interfered with the defendant's progress and that nobody was behind the door which he ultimately shot through." 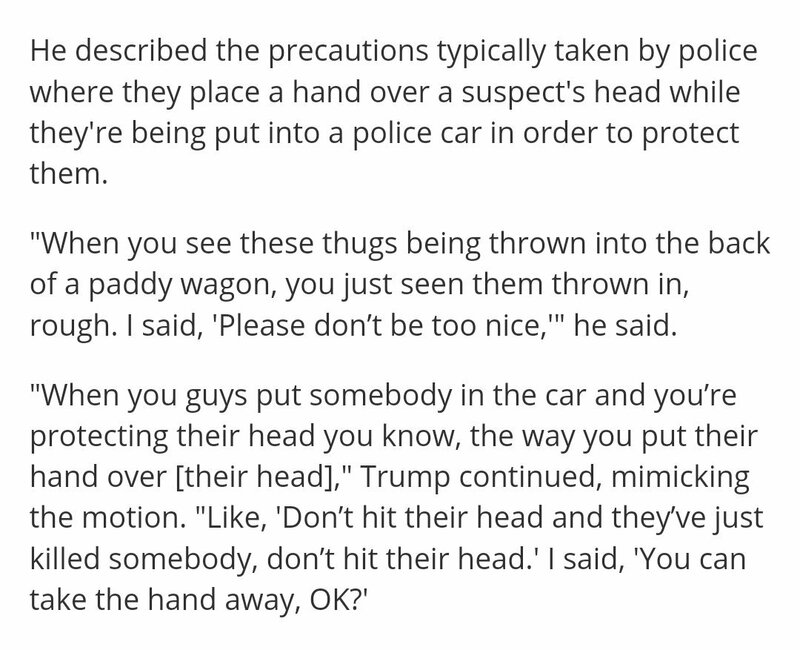 Trump encouraged police to be more violent in handling potential offenders. JUL 2, 2017, Trump shared doctored WWE video, from a 2007 skit in which he is seen taking down "CNN"
CNN is one of Trump's favorite outlets to attack. In addn, he falsely & repeatedly calls reporters the enemy. Heather Heyer is killed when a white runs into a crowd of peaceful protesters who had been protesting a UnitetheRight (white nationalist) rally. After aggressive shouting at CNN reporter, @Acosta at Trump's rally, Donald Jr. and Eric shared social media posts of the rally crowd heckling Jim Acosta. 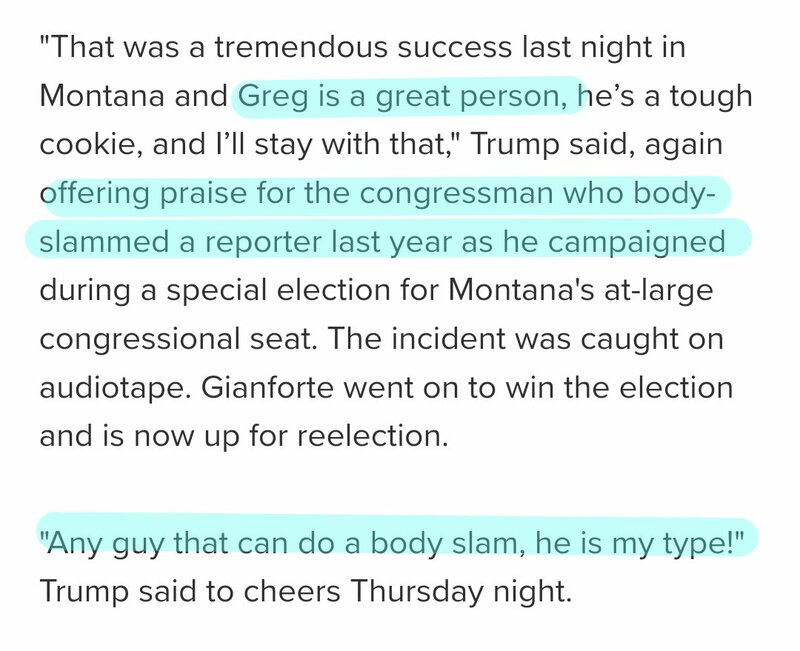 Trump said he had no regret for making light of Rep. Greg Gianforte's physical assault on a reporter. Ppl who aren't white male "Christians"
FBI DATA shows that HATE CRIMES ROSE, literally, NOVEMBER 9, 2016, THE DAY AFTER he was "elected"
bjs.gov/index.cfm?ty=p… 88% of participating LE agencies reported no hate crimes in their jurisdictions. In comparison, the Bureau of Justice Statistics estimates that an annual average of 250,000 incidents of hate crime victimizations, about 40x the number reported by the FBI. Hate crimes at 5 yr high. Jumped just as Trump headed for "presidency"
1,747 hate crimes were reported in the last quarter of the year — October through December 2016. That figure is a 25.9% increase over the same period in 2015, when 1,388 hate crimes were reported. There was a steady increase in hate crimes over 2016, likely related to the campaign. 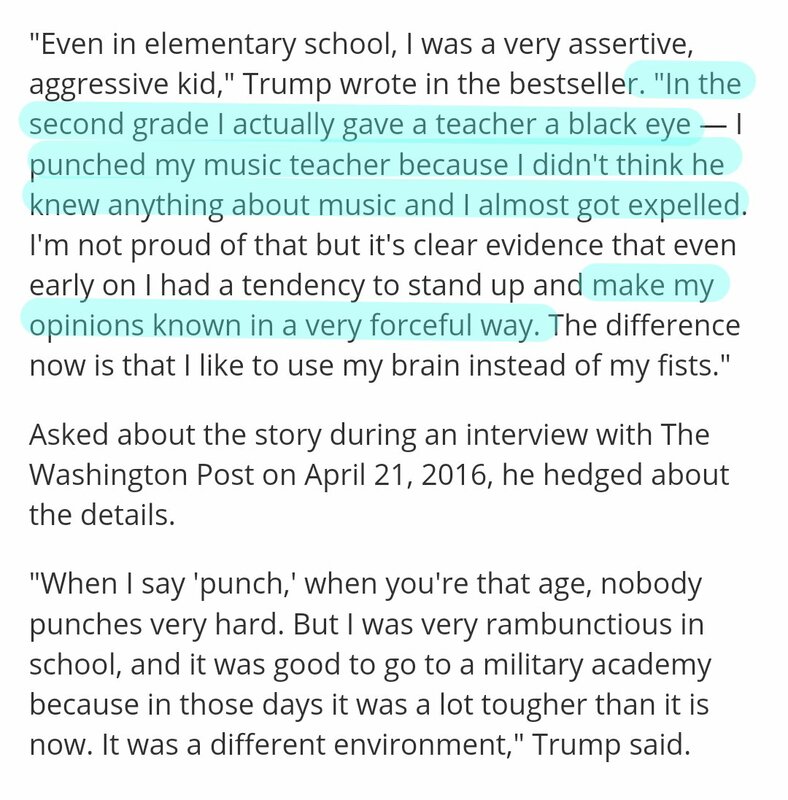 Trump campaign rallies were regularly marked by violence and reports of an increase in bias incidents at K-12 schools started during the primaries. 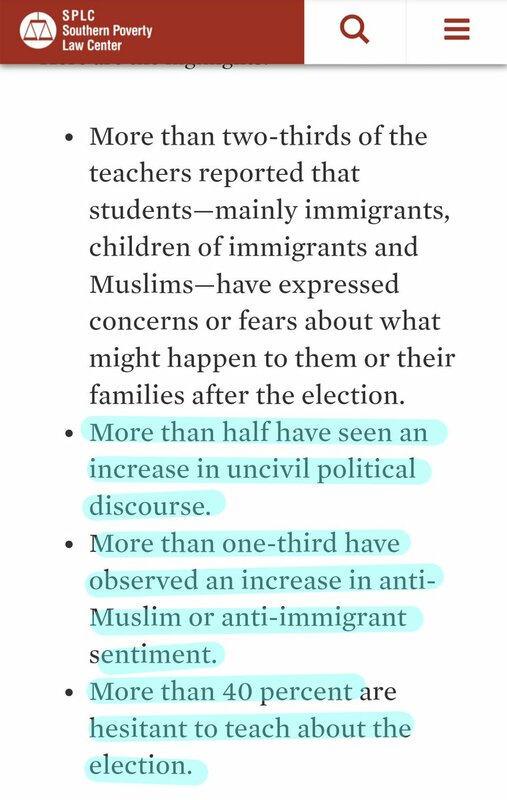 Trump's rhetoric produced an alarming level of fear and anxiety among children of color and inflamed racial & ethnic tensions in the classroom. Other students have been emboldened by the divisive, juvenile rhetoric in the campaign. 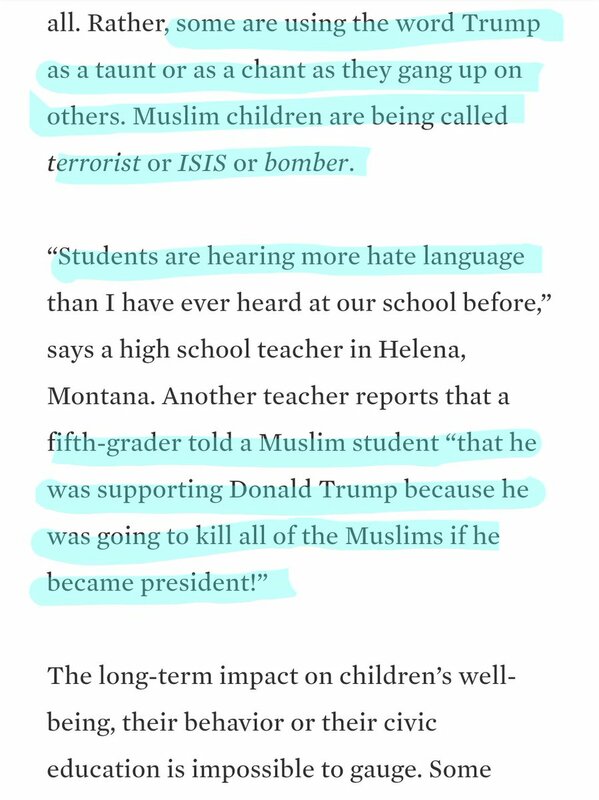 Teachers noted an increase in bullying, harassment & intimidation of students whose races, religions or nationalities have been the verbal targets of Trump on the campaign trail. Another suspicious pkg sent to Time Warner Center, home to CNN in NYC. 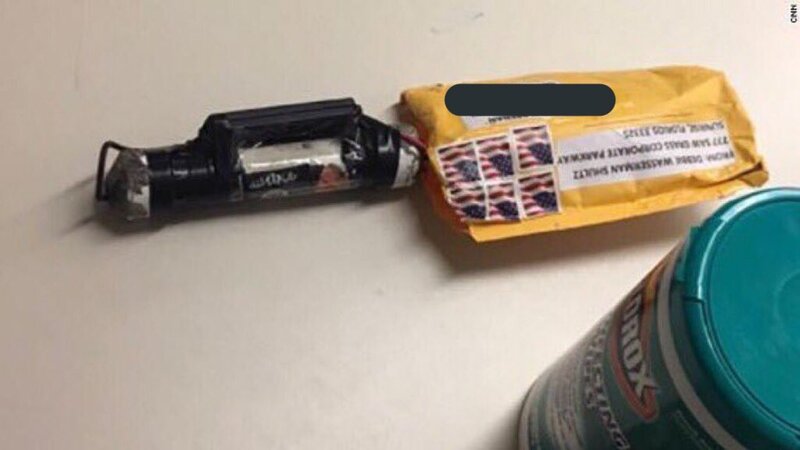 Police sources told ABC News that the suspicious package appears to be a metal pipe with wires. Floors above and below the mail room are being evacuated. Per ABC, one of the packages had a fake return address for a Florida politician. Authorities cautiously saying they believe all the packages are possibly related. IF this wasn't a crazed MAGAT, it seems likely, esp based on the above, that this could also be a way to distract from both the midterms and Khashoggi. Oh good Ivanka has spoken. The building that houses Rep Debbie Wasserman Schultz’s office in Sunrise was evacuated after a suspicious package arrived in the mail, according to Sunrise police. Originally it was reported that a suspicious device was also sent to the White House but was intercepted. United States Secret Service said no suspicious device was sent to the White House. The package that caused the evacuation at Rep Wasserman-Schultz office was originally mailed incorrectly to Eric Holder & returned to DWS address. Watch DT's actions and statements/Tweets. He has only RT'd Pence. Subscribe to ℓʋℓʋ ℓɛ VOTE 🗳️ BLUE! 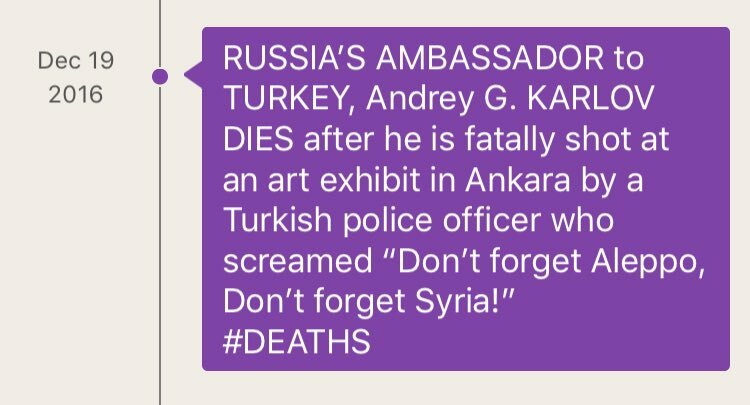 Officials have alleged that the gunman belonged to a network led by a U.S.-based Muslim cleric named Fethullah Gulen, and that Karlov's killing was aimed at derailing relations between TURKEY and RUSSIA. MMmhmm. Andrew Pearse, Surjan Singh, Detelina Subeva, were charged in a federal court in Brooklyn, w conspiring to violate US anti-bribery law & to commit money laundering & securities fraud. They have been released on bail in London while the US seeks extradition. A top conservative (and shady AF) judicial assho...er “activist” used a sprawling web of interconnected groups to not only help fund DONALD’S INAUGURATION but to help pave the way for the CONFIRMATION of his SCOTUS nominees. Previously unreported documents obtained by The Daily Beast provide the first glimpse into the finances of a key node in that network, traced to Federalist Society president Leonard Leo, a major player in Washington’s wars over the makeup of the federal judiciary. Trump and @IvankaTrump met with murderer Saudi Crown Prince Mohammad bin Salman on the sidelines of a leaders meeting at the G20 summit. Never let them back into society. Saudis gave @IvankaTrump 100 million for her "women's power iniative"
Okay, Time 4 A Few #Flashbacks On Made-Up Fiancé From My #Khashoggi PsyOp Coverage On The Ground From #Turkey Debunking #MSM (Via Pinned #Khashoggi Thread @sibeledmonds). Pay Attention 2 My Time Stamps. Take Screenshots,Save & Retweet (These will be taken out ‘eventually’!!). 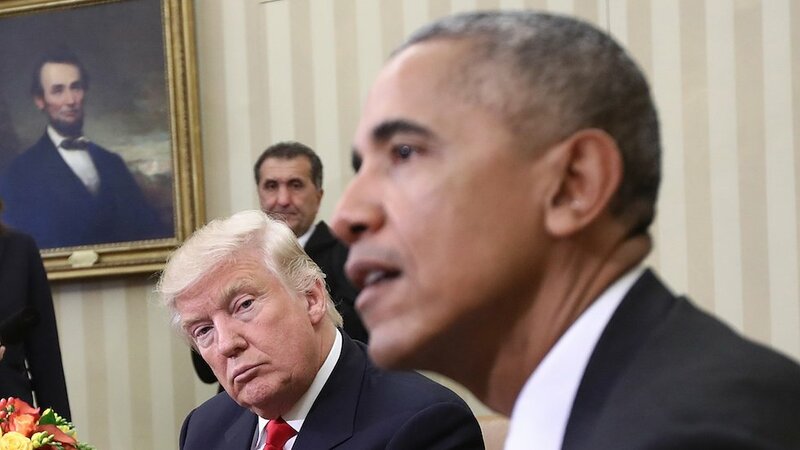 Day 598 of NO EVIDENCE produced by Trump that his phones were tapped by Obama. 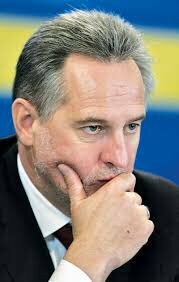 📌Ukrainian oligarch & Manafort associate Dmytro Firtash is one step closer to seeing the inside of a U.S. courtroom. The European Union Court of Justice issued a ruling denying the possibility for Firtash to appeal to the European Court of Human Rights.